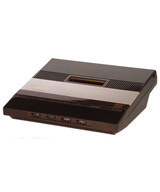 The Atari 5200 was released in 1982 as the successor of the Atari 2600. 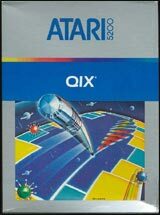 The Atari 5200 was basically an Atari 400 computer, they both used the same graphics and display chips, had the same amount of RAM and color palette. 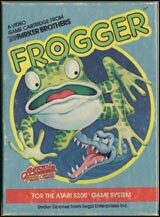 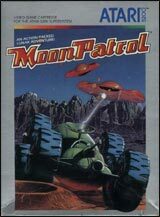 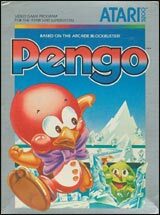 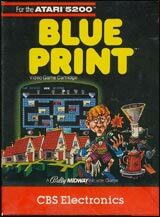 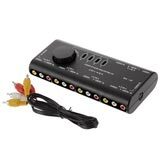 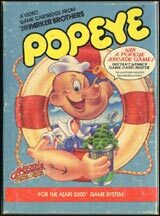 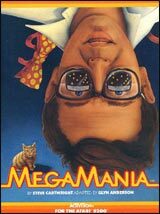 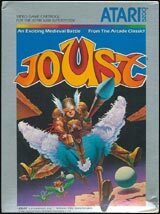 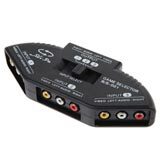 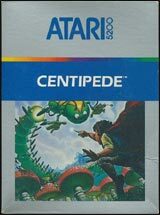 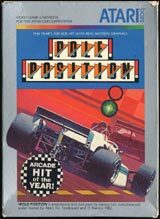 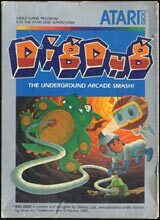 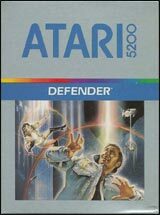 This allowed the Atari 5200 to play near arcade perfect ports of the time. 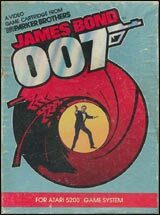 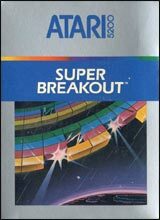 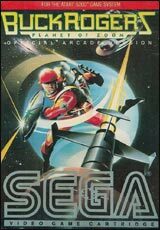 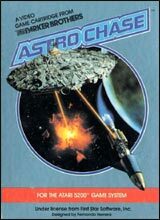 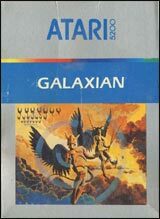 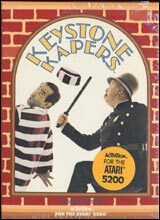 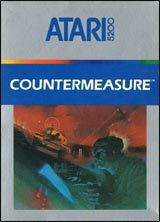 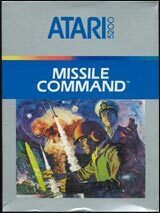 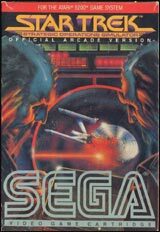 Hit games such as Super Breakout, Missile Command and Galaxian were released for the Atari 5200 but they did not take full potential of the system. 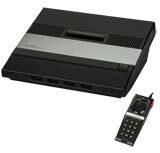 There was one major downfall for the Atari 5200, the controller. 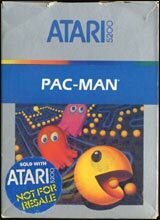 Precision centered games such as Pac-Man, and Miner 2049er were difficult to control due to the non-centering Joysticks and non-responsive buttons. 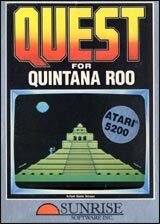 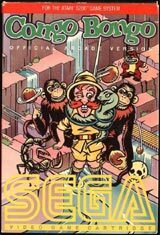 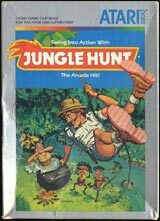 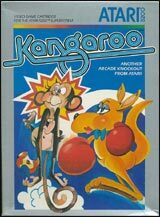 While the Atari 5200 had a significantly smaller amount of games than the Atari 2600, the 5200 did host a couple of very rare games, such as: Zaxxon, K-razy Shoot-out, Meteorites and Quest for Quintana Roo.